Actress Behnaz Jafari goes into a tailspin after receiving a bombshell video through social media. In the short, smartphone-shot message, a young woman named Marziyeh is seen professing her love for cinema and her commitment to studying acting, but her family will not support her. And so, at the end of the clip, she sticks her head in a noose and the phone drops. Behnaz, a noted film and TV actress, is paralyzed and haunted by the trembling of a young woman following in her footsteps. And she knows that when a woman is in peril, she can’t count on the authorities to follow up. 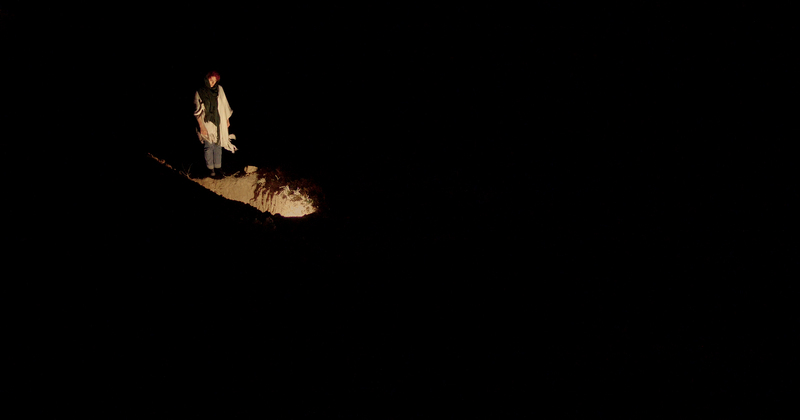 So she and director/friend Jafar Panahi get in a car to Marziyeh’s village to find the answers themselves. 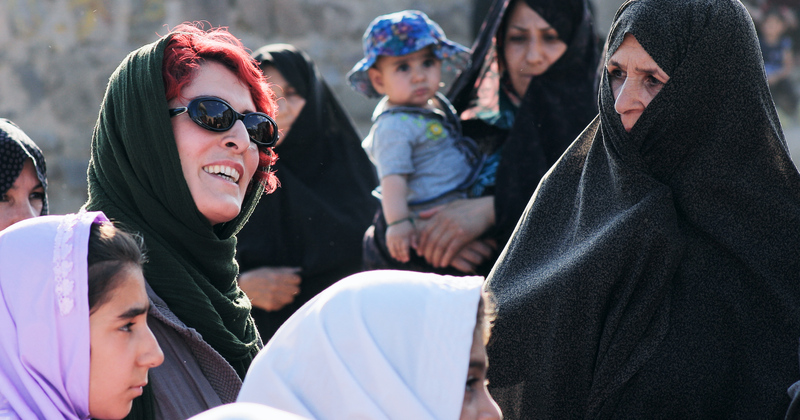 At once a tense mystery and a sharp commentary on women in the Iranian entertainment industry, 3 FACES ventures to the Turkish-speaking regions of the country, not to provide local color, but to immerse its leads in a specific culture of masculinity, one whose biases against daughters entering film is directly related to its internalized objectification of women. Essentially playing herself, Behnaz navigates this culture like she has her entire life, negotiating the gaze while remaining steadfast in getting answers. 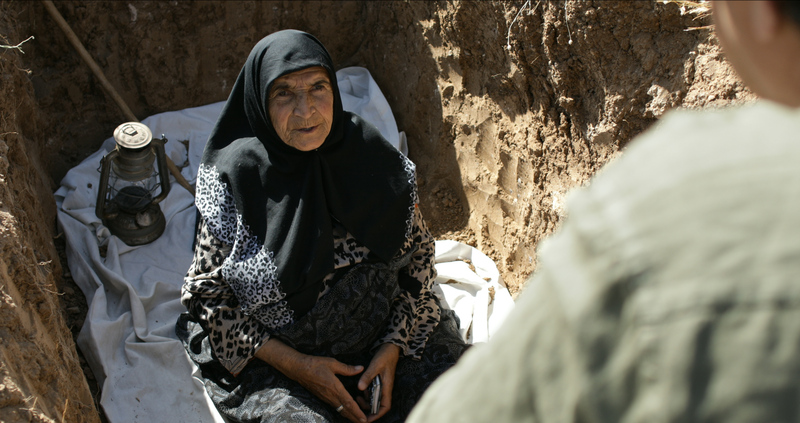 Meanwhile, Panahi, famously serving a 20-year ban from filmmaking, accompanies her, watching and accepting what he can – and cannot – access as a man from the city. For all the persecution he’s faced as a political filmmaker, he knows it can’t compare with the lifetimes of moral scrutiny experienced by multiple generations of women actors, including beloved ones. 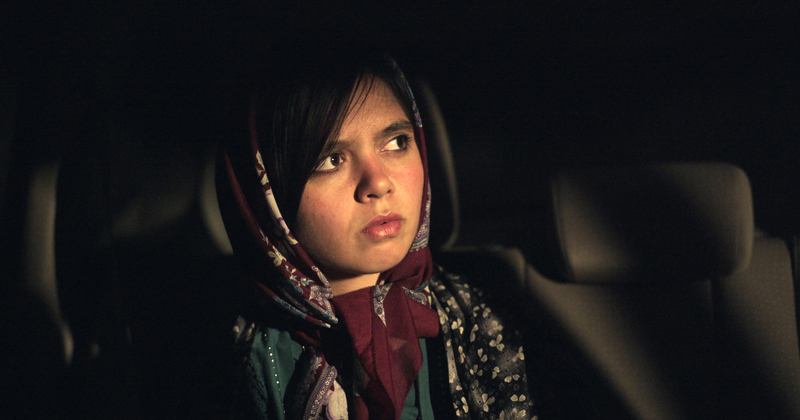 Appropriately for Panahi (Taxi, SDAFF ’15), 3 FACES explores these themes with humor and wit. Knowing references to the film industry, along with the pseudo-documentary self-reflexivity, beckon our attention and playfully reset our perspectives. © 2018 Pacific Arts Movement. All rights reserved.